Planned phase 2 of Windmill Heights Subdivision. FINAL PLAT HAS BEEN APPROVED AND PRICE HAS BEEN REDUCED TO SELL. 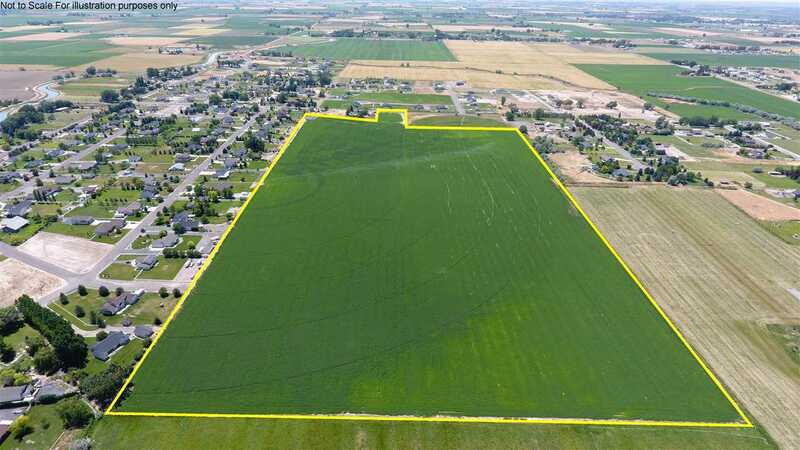 60 lots at 1+- acre. ready to develop. First stage is in 30 lots, with back half of farm irrigated with pivot if desired.